CLOSEOUTS. 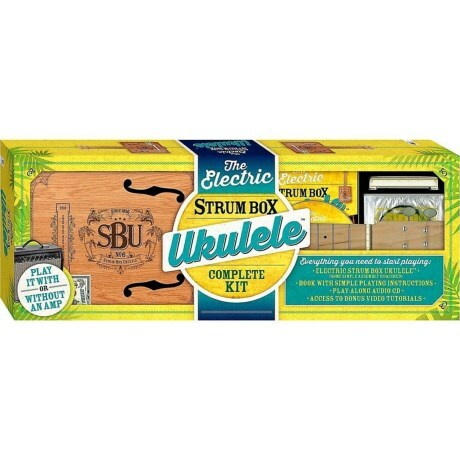 With this Hal Leonard Electric strum box kit, youand#39;ll have everything you need to channel the musician within, including a guidebook and CD. Available Colors: SEE PHOTO. CLOSEOUTS. 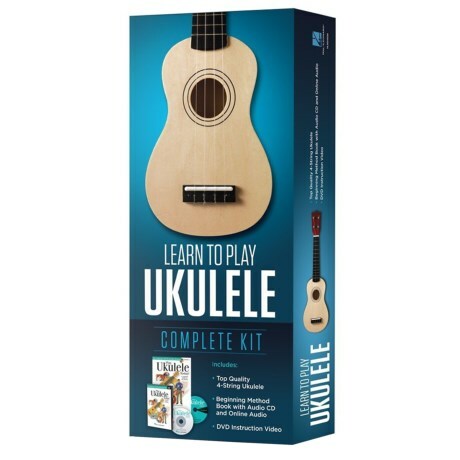 With this Hal Leonard Learn-to-Play ukulele kit, youand#39;ll have everything you need to channel the musician within, including a guidebook and instructional DVD. Available Colors: SEE PHOTO.